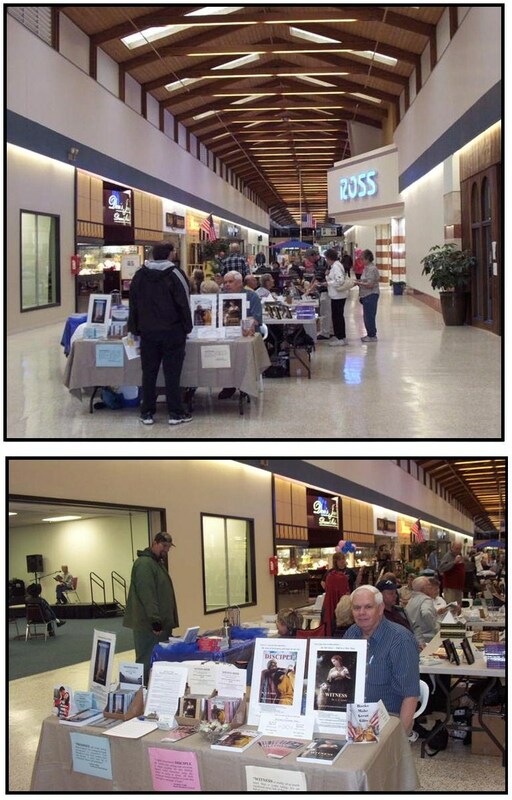 Here are photos from the "Book Blast" at Pony Village Mall on Saturday. 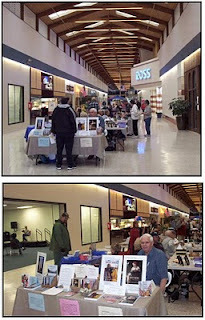 Twenty-five authors were there to meet and greet ... sign and sell. Pony Village Mall is in North Bend, Oregon on the Southern Oregon Coast.